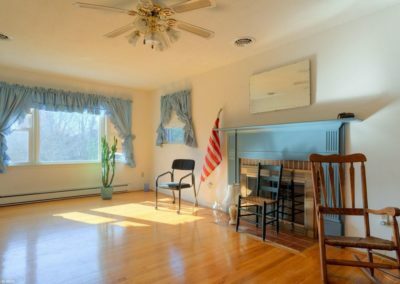 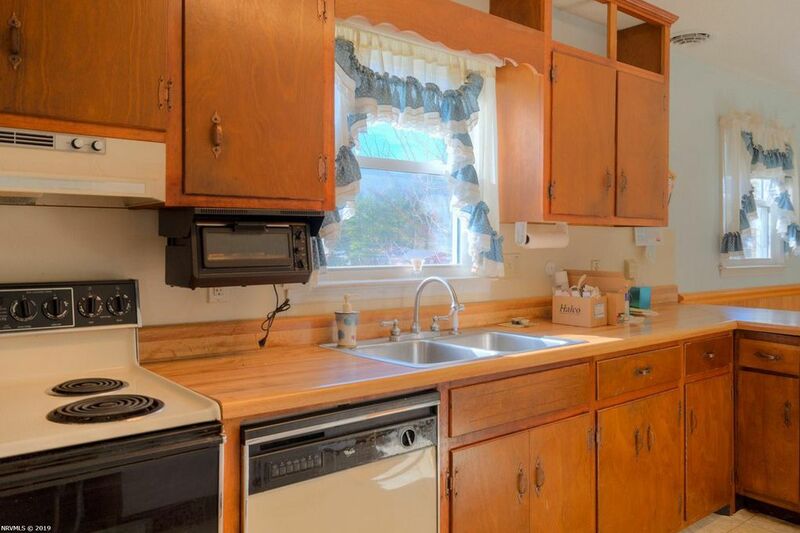 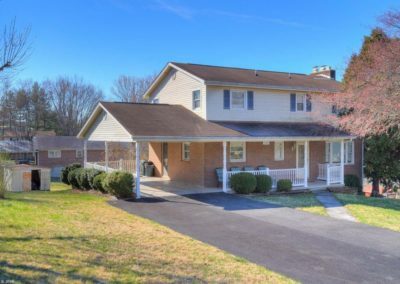 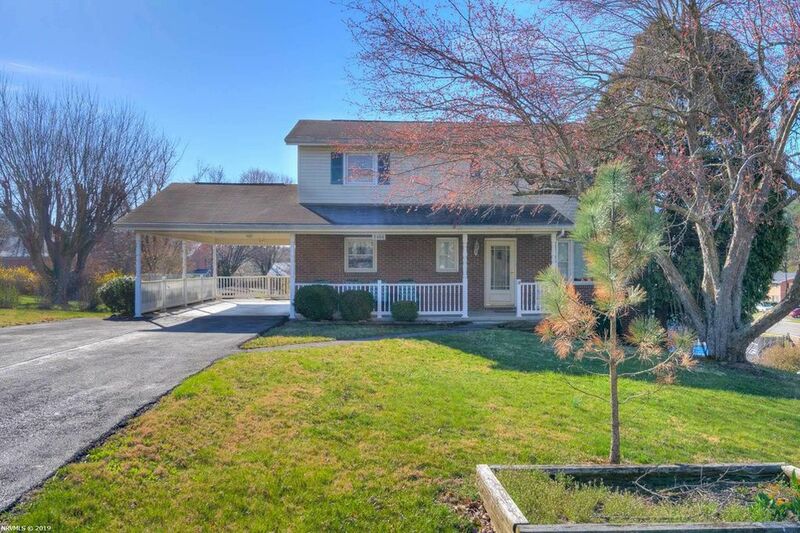 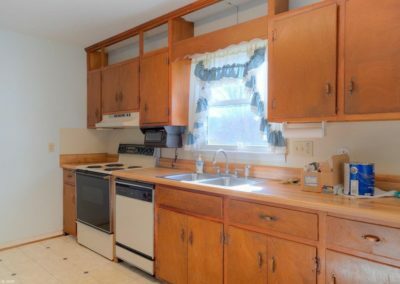 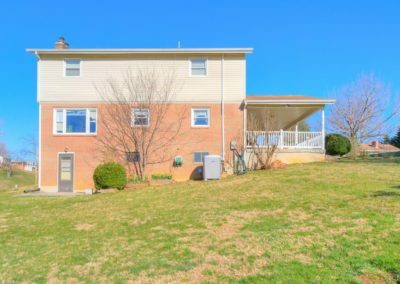 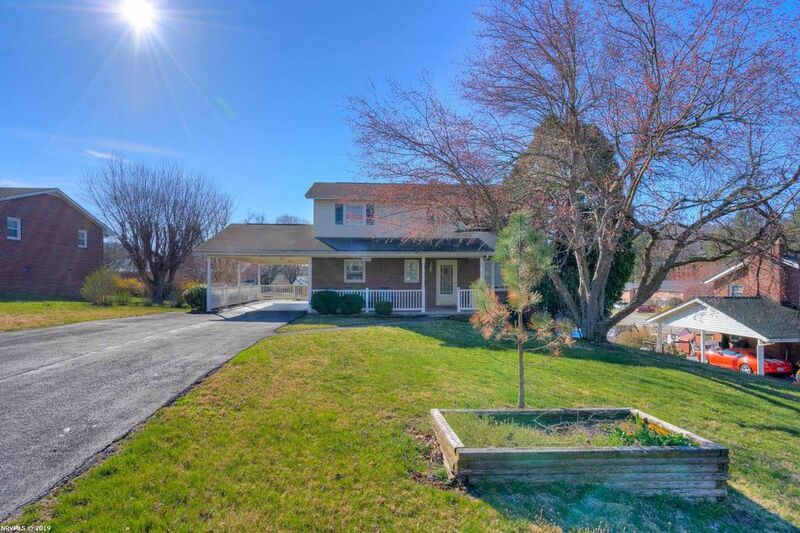 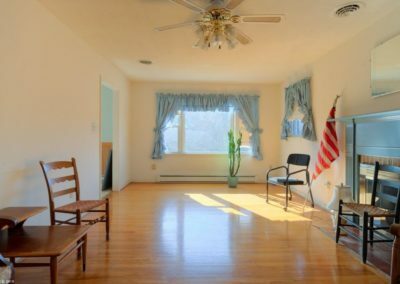 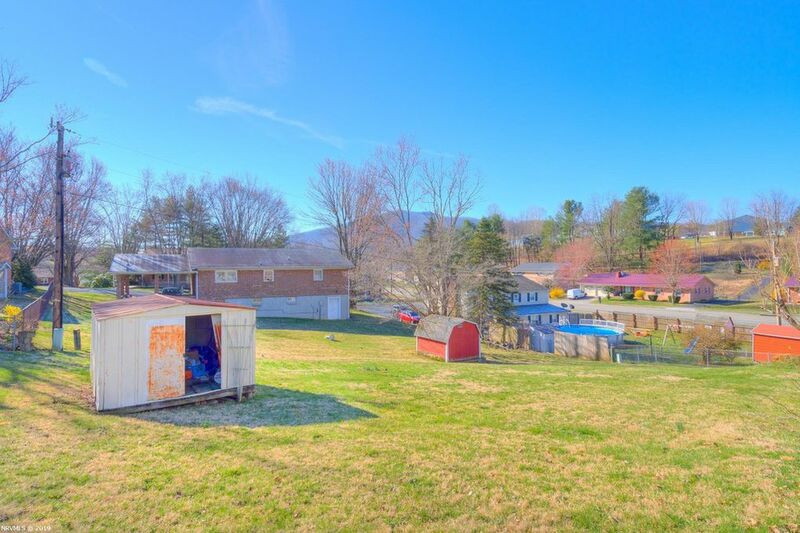 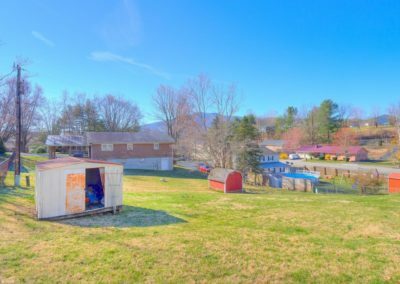 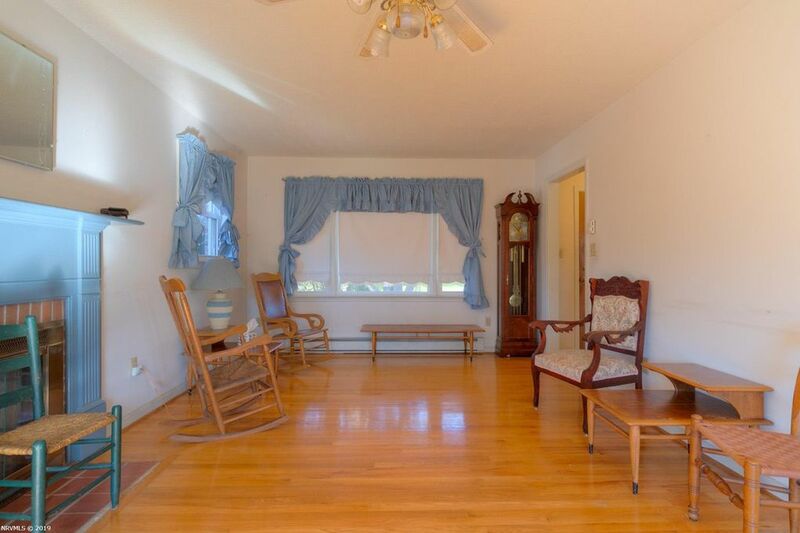 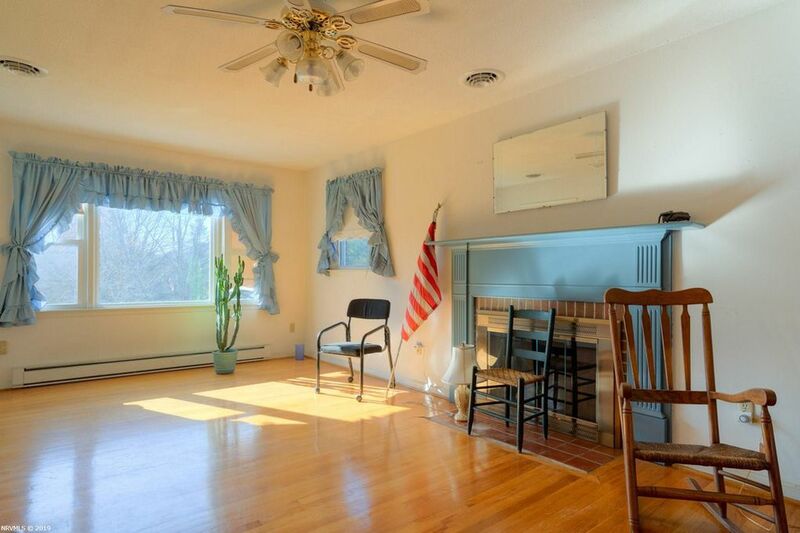 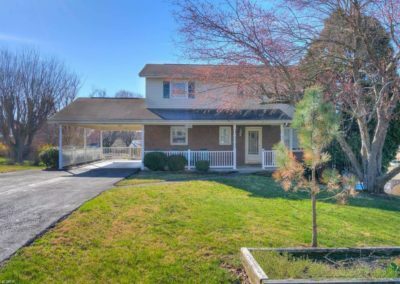 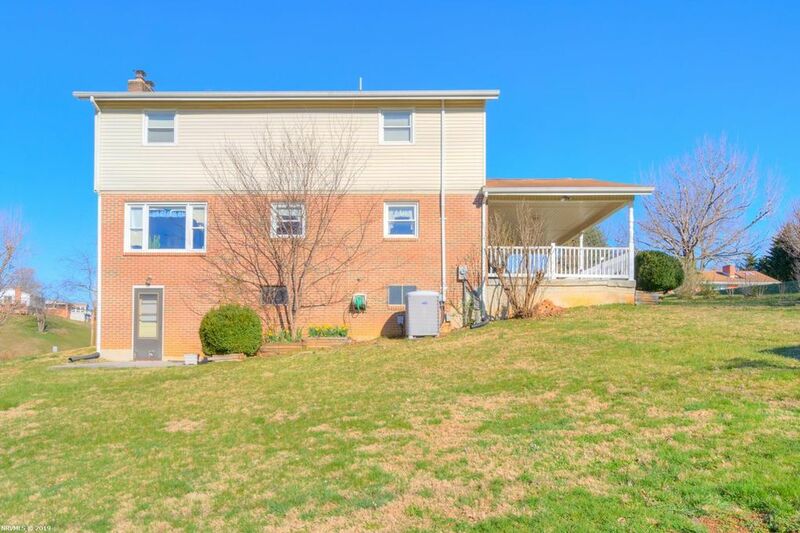 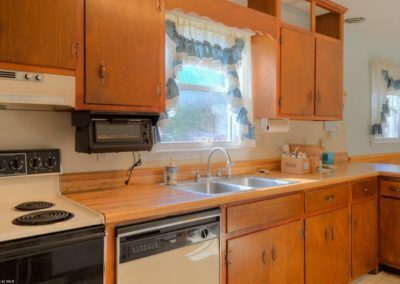 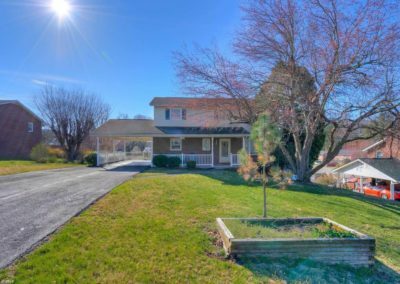 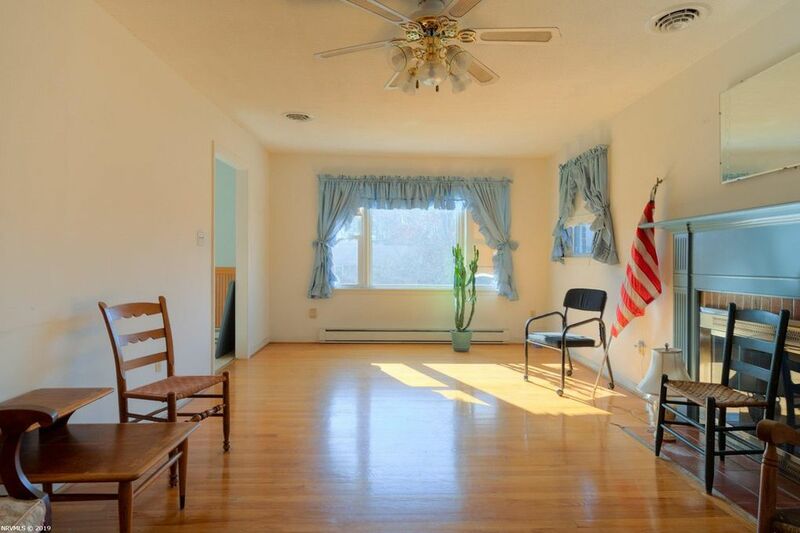 Spacious home conveniently located only 5 minutes from I-81 exit 94! 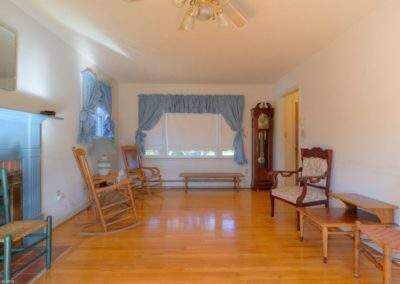 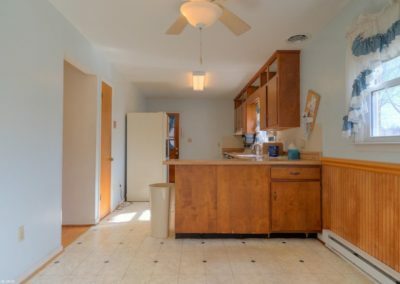 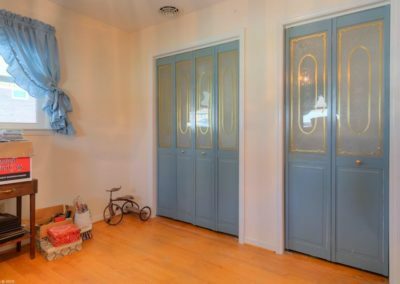 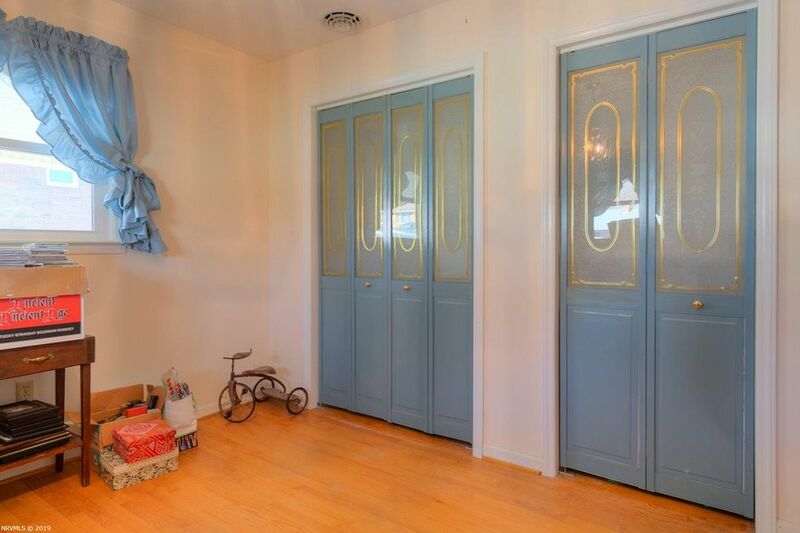 As you enter into this home, you will appreciate the hardwood flooring in the foyer, and living room. The living room is large, airy, and has a wood-burning fireplace. 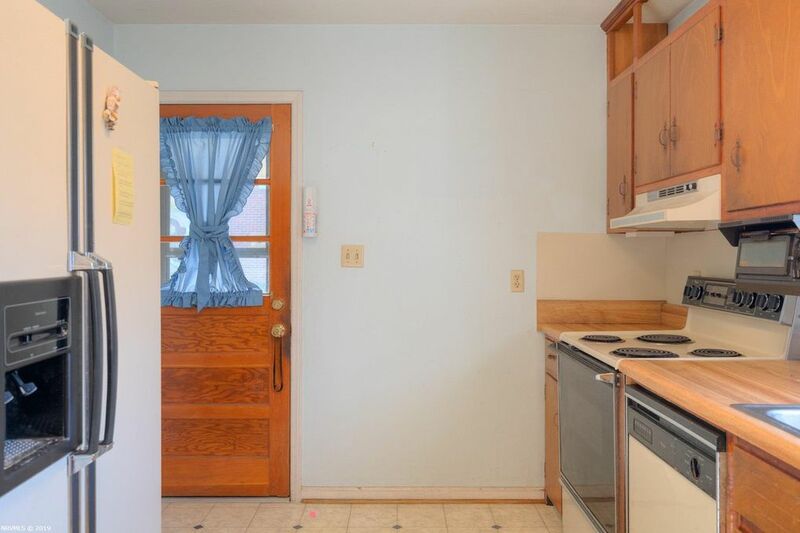 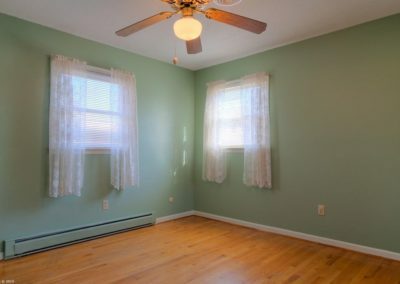 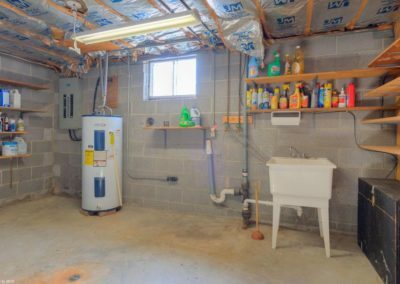 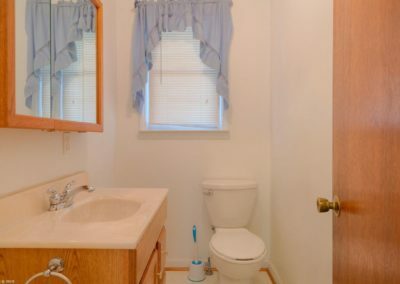 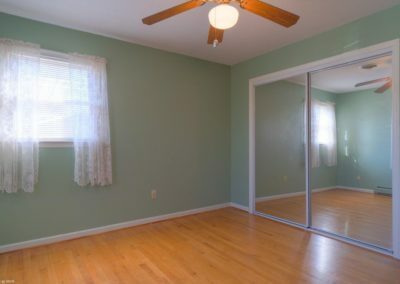 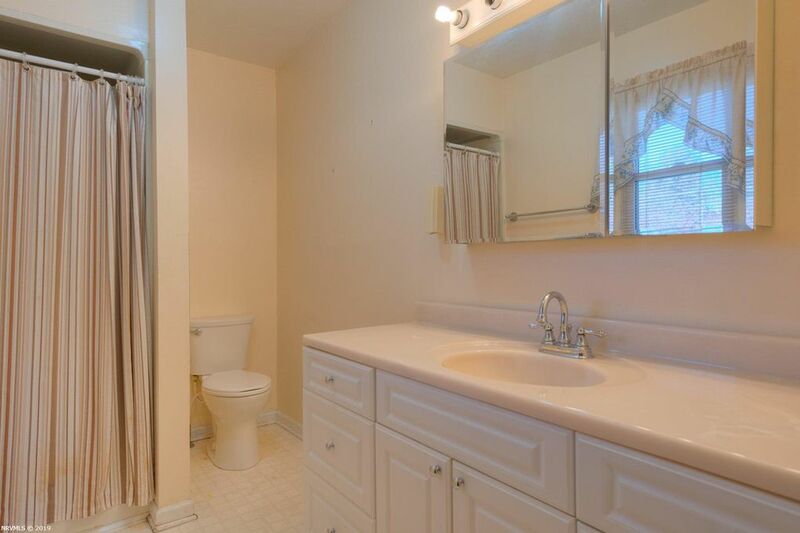 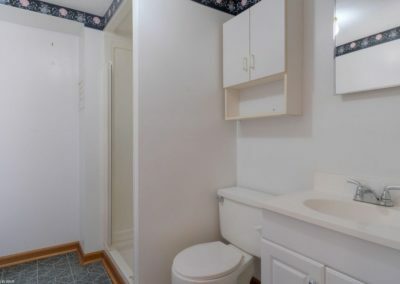 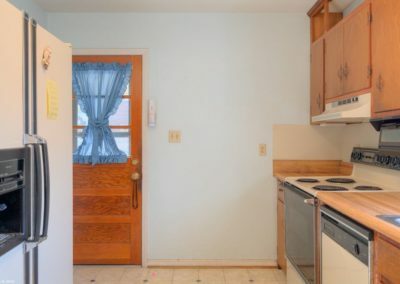 A half-bath is located off the foyer. The kitchen and dining area are located just off the living room. 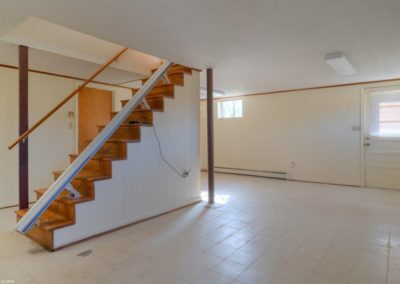 This house has 5 bedrooms—1 on the main floor and a master bedroom and 3 other bedrooms upstairs. Main floor bedroom has been used in the past as a dining room (as well as a bedroom). 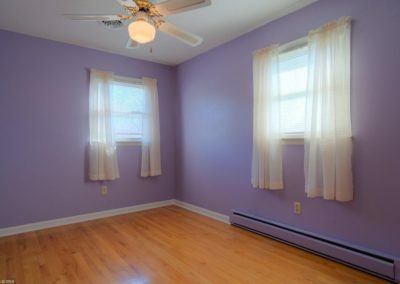 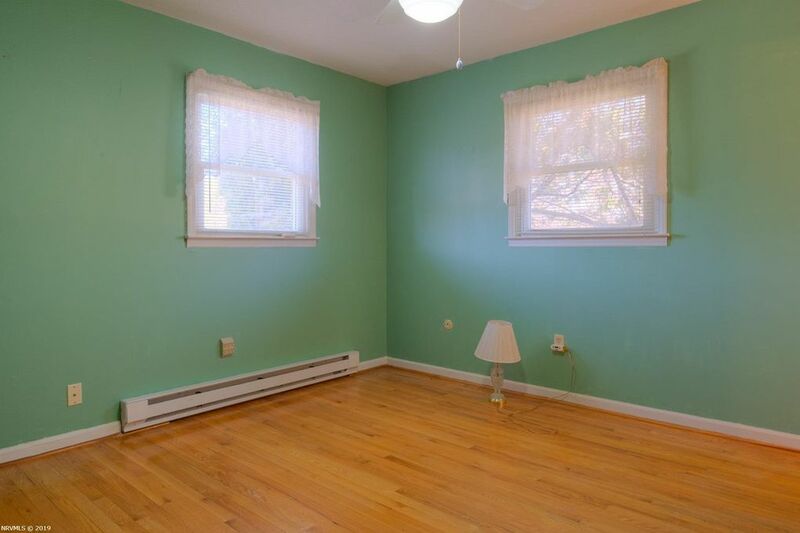 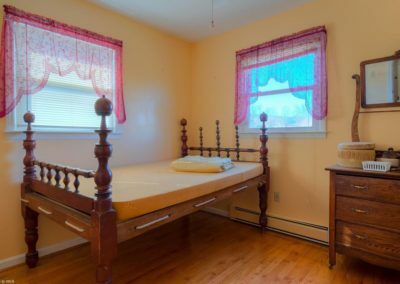 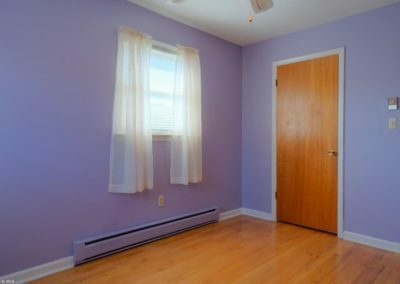 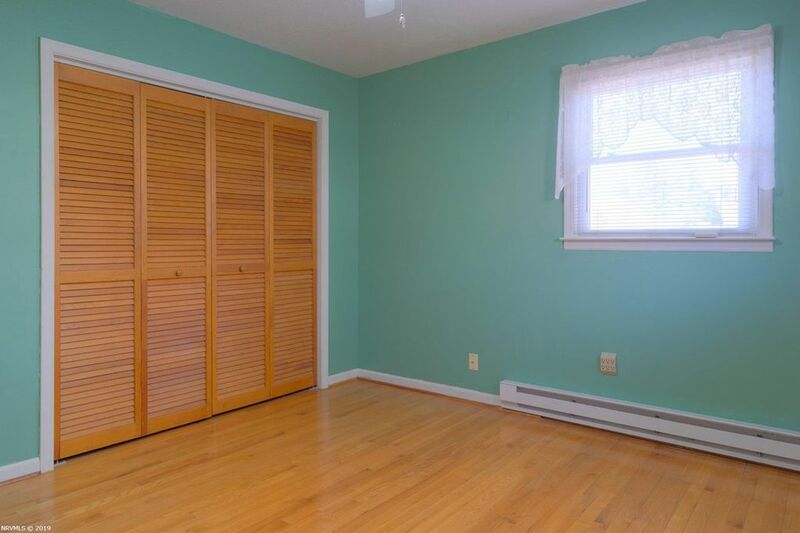 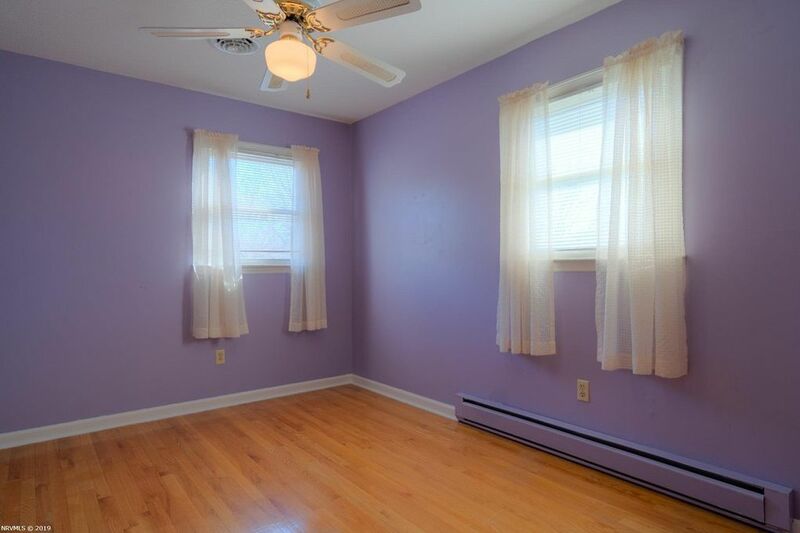 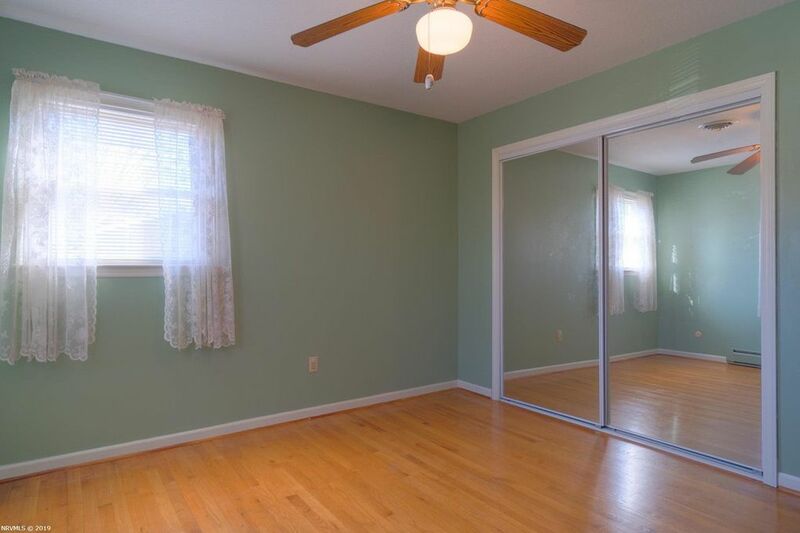 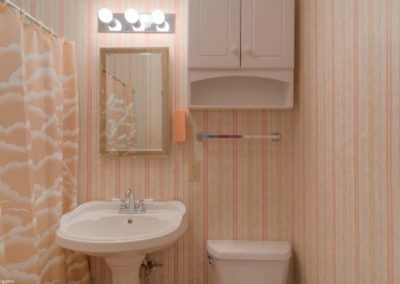 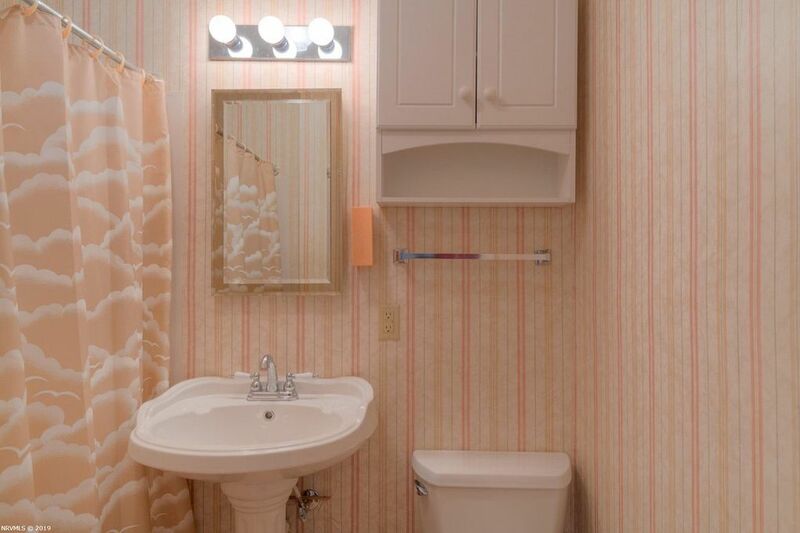 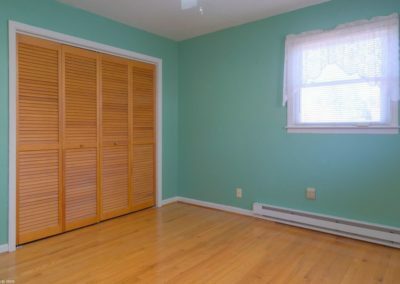 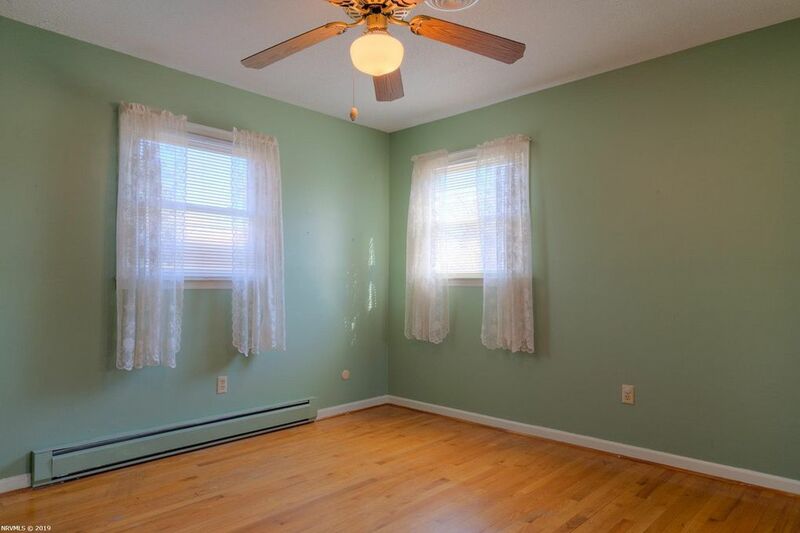 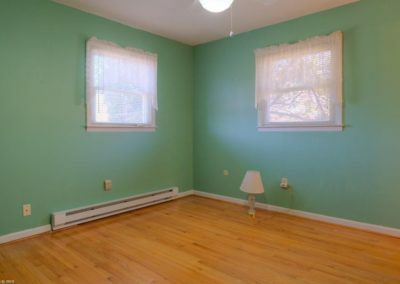 The upstairs master bedroom has an ensuite bathroom and is spacious with double closets. 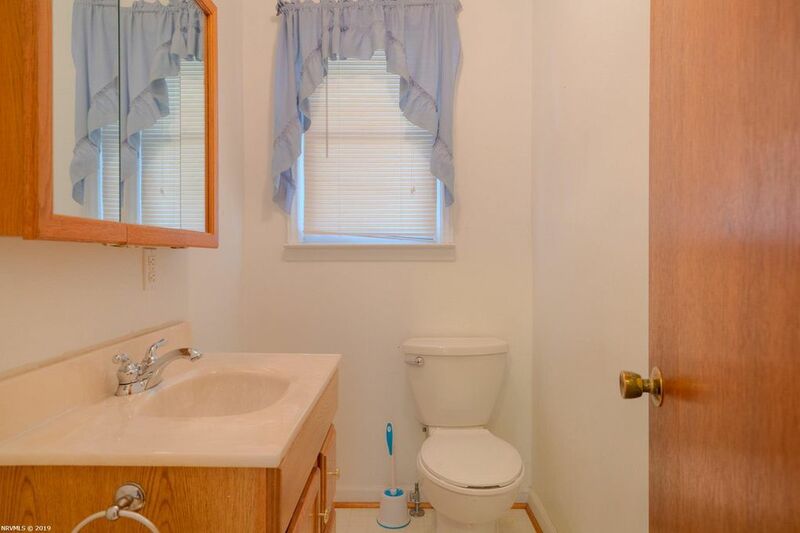 The other 3 upstairs bedrooms share a hall bathroom. 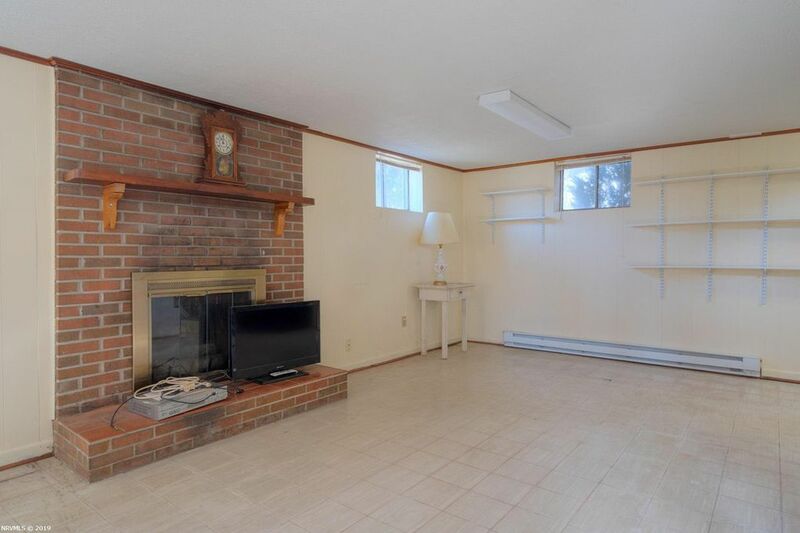 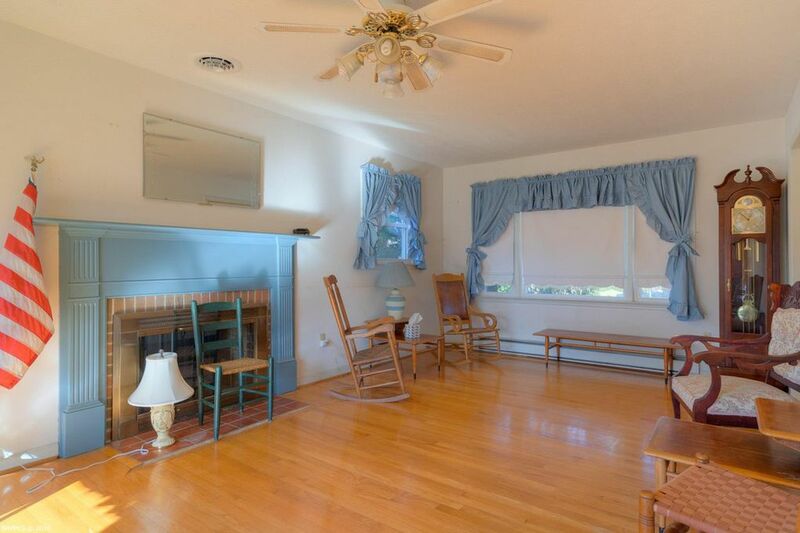 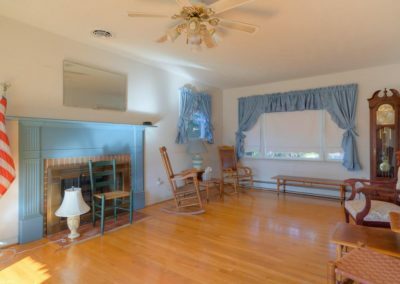 The family room is located in the basement and has a walk-out door to the backyard as well as another fireplace. 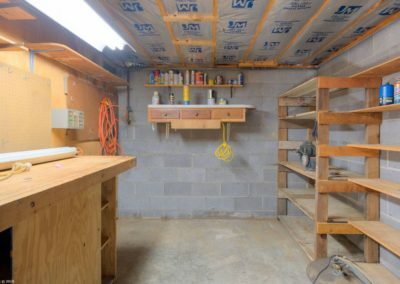 Need a workshop? 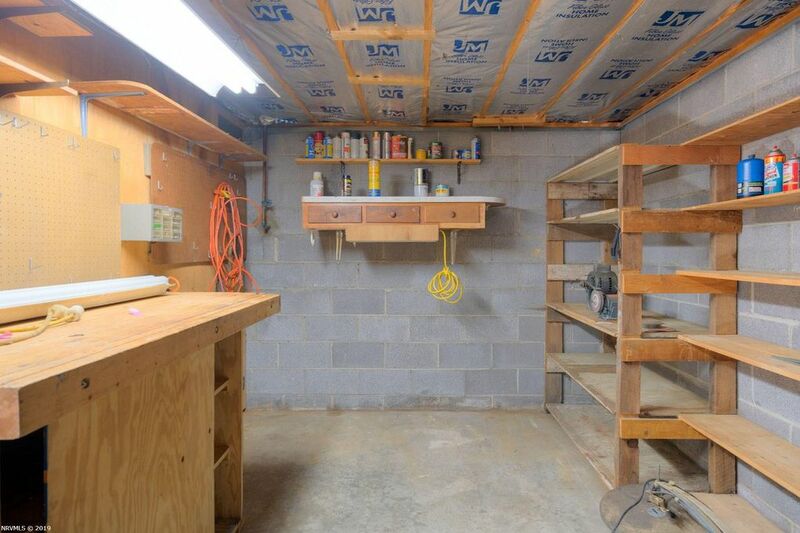 Plenty of space off the family room for a workshop. 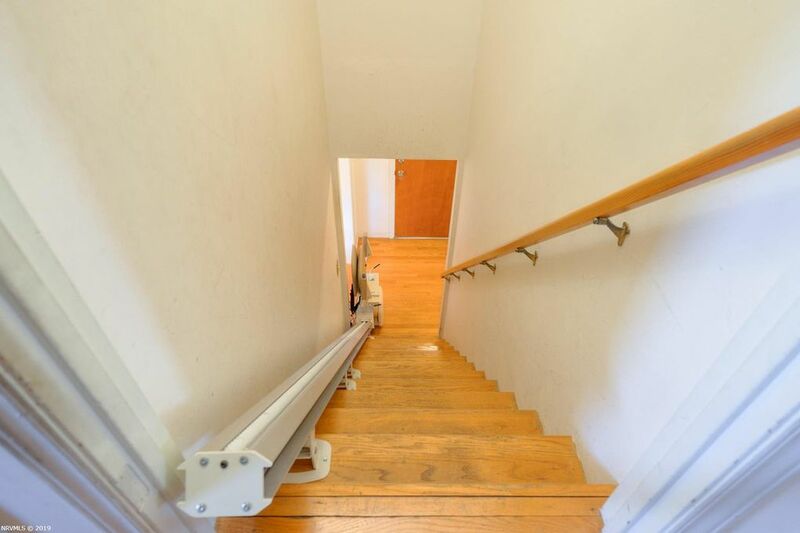 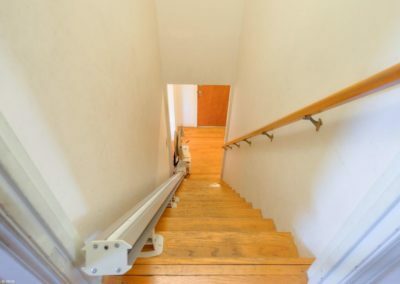 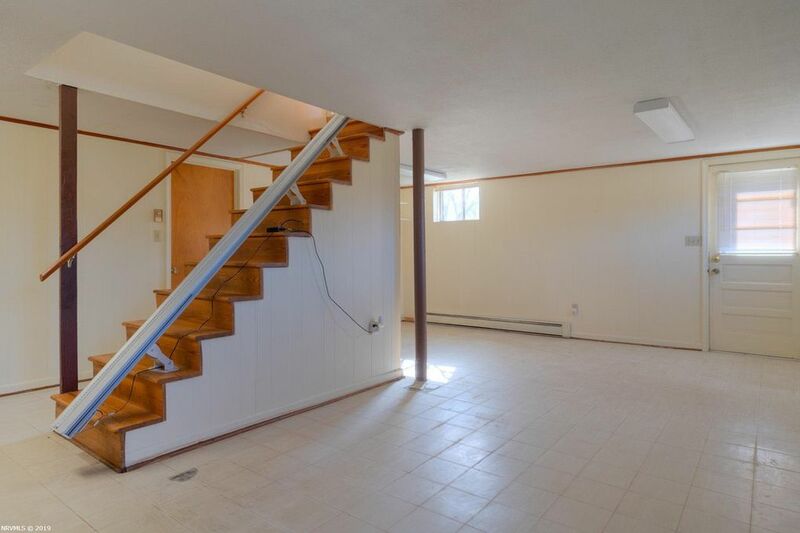 This home has an electric lift on both sets of stairs. 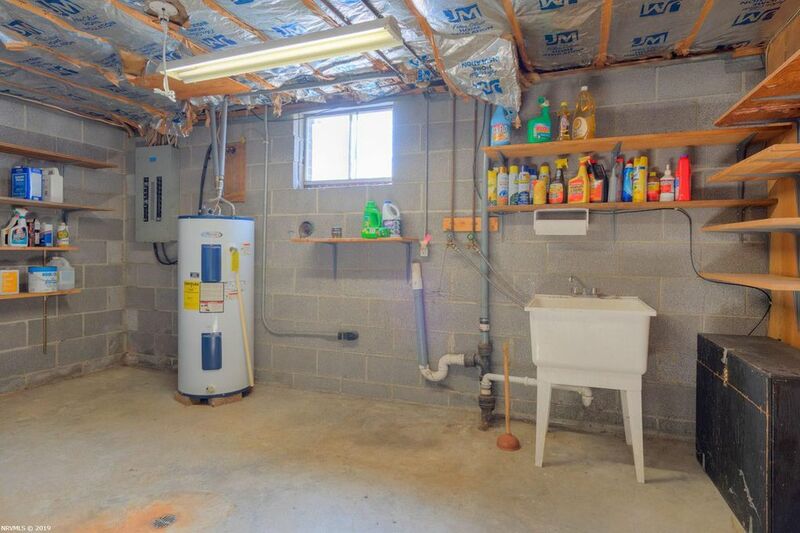 Single carport.